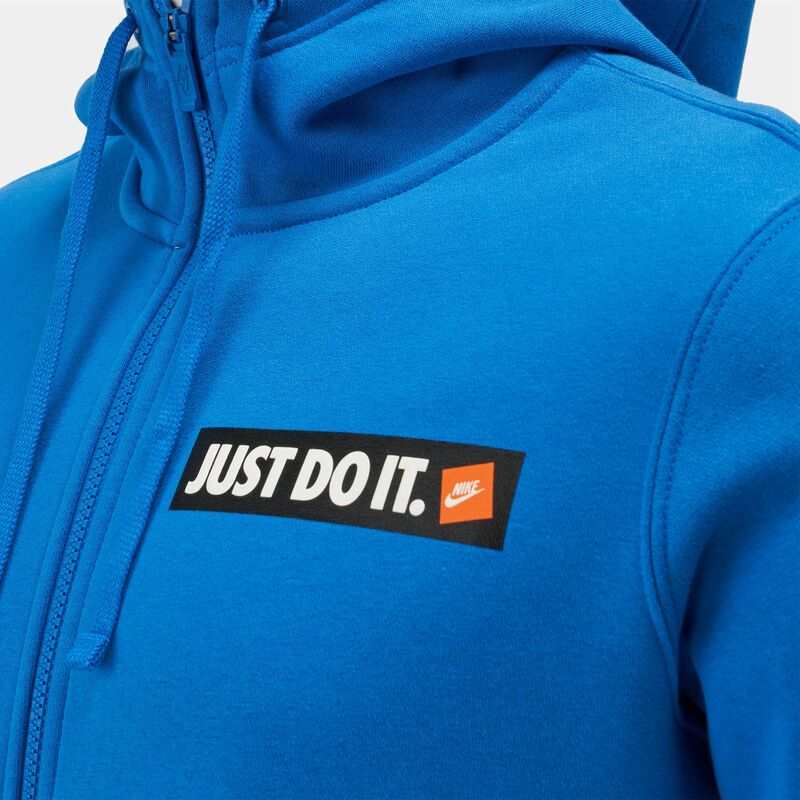 Go for extra comfort in the Nike Sportswear Fleece Hoodie for men. 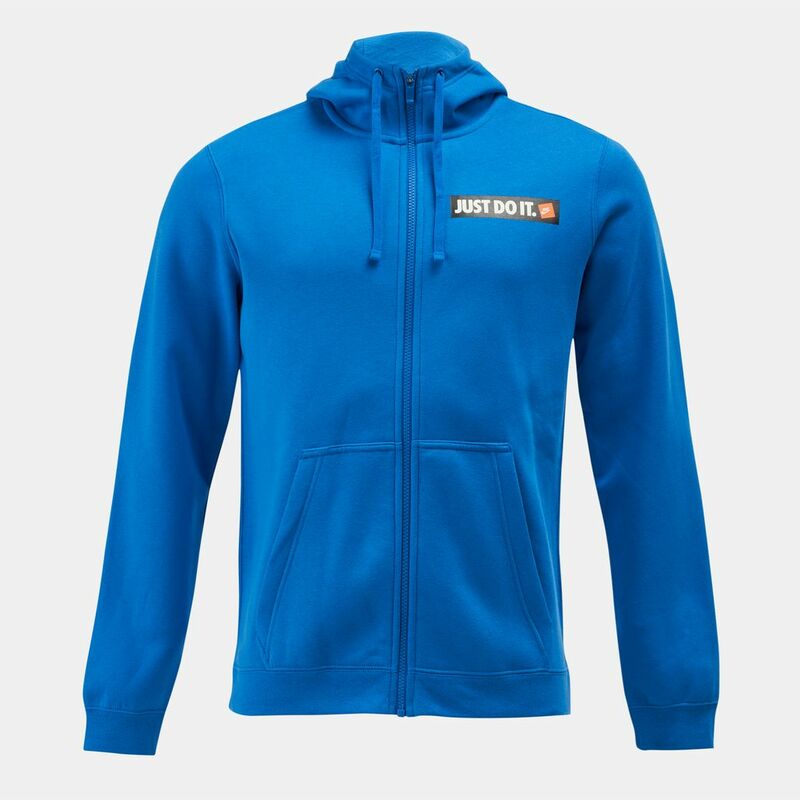 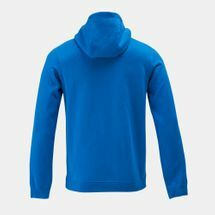 This jacket is made with soft fleece and features full zip front, drawcord adjustable hoodie and ribbed cuffs. 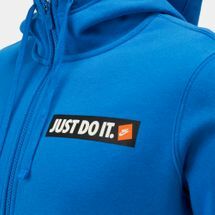 Check out the Just Do It motto on the front.